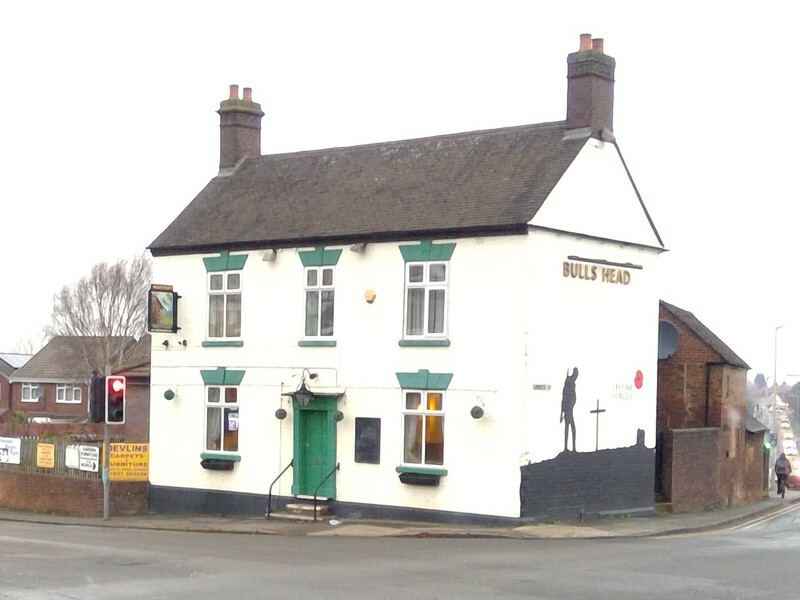 The Bulls Head is a traditional pub with a prominent roadside location on the main Tamworth Road in Two Gates. 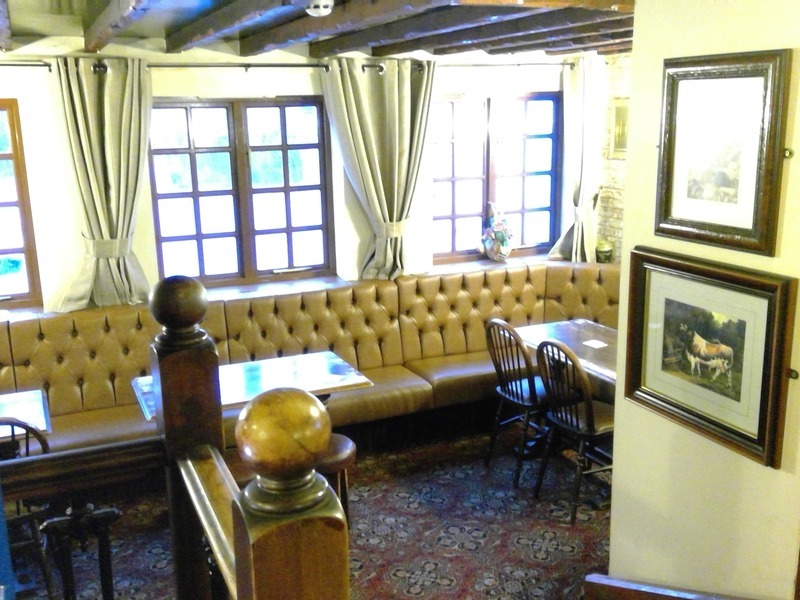 There are two main trading rooms with a traditional bar with hard finishes and fixed seating. 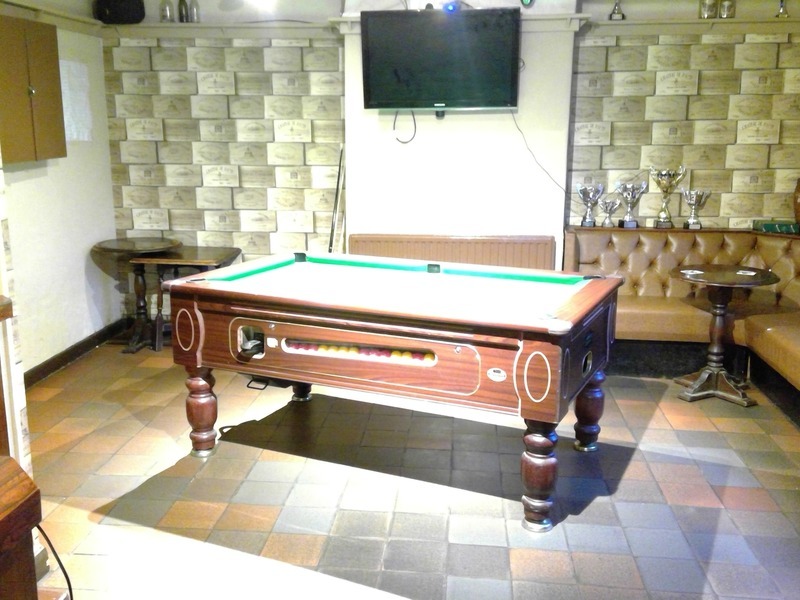 There is also a pool table and dart run. The lounge has two levels providing a lower level for eating and drinking away from the bar servery, with a mix of fixed and loose wooden furniture. The ideal candidate will have the drive and enthusiasm to introduce new things whilst retaining existing loyal customers. They will require the skill to support and organise the existing pub teams whilst expanding them and introducing charity and community events. There is also the opportunity to introduce a small basic food offer. Consists of 1 single and 3 double bedrooms, lounge, office, kitchen and bathroom.